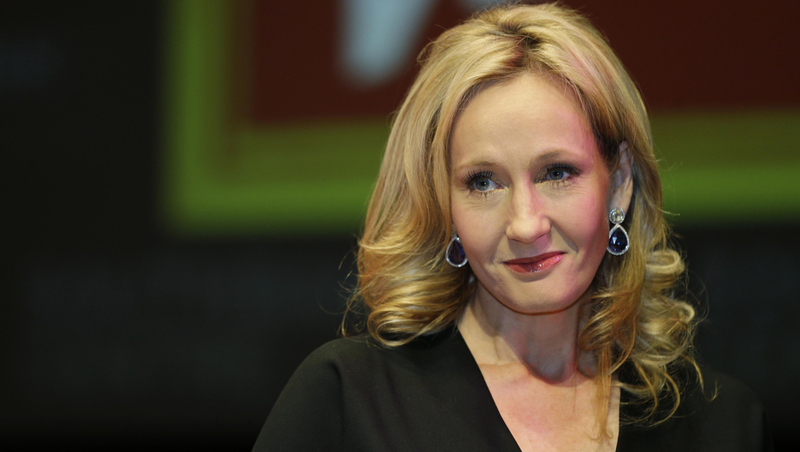 LONDON - Harry Potter author J.K. Rowling is having second thoughts about having ended the series with heroine Hermione Granger paired up romantically with Ron Weasley. The hugely successful author tells Wonderland magazine she chose the red-haired Ron for Hermione for very personal reasons having little to do with literature. She told the magazine she "wrote the Hermione/Ron relationship as a form of wish fulfillment" and said the couple might eventually need relationship counseling. The soon-to-be published interviewed was reported in The Sunday Times, which also quoted actress Emma Watson, who played Hermione, expressing doubts about the viability of her character's relationship with Ron. She told the newspaper that many fans doubt Ron can make Hermione happy over time. Many fans had hoped Harry and Hermione would become a couple.